Oodabug Alley: Taylored Expressions August Sneak Peek: Build a Scene Dies and Say What? Taylored Expressions August Sneak Peek: Build a Scene Dies and Say What? Today I have two projects for you. The first features a new line of dies called Build a Scene! The Build a Scene series is a die concept brought to us by Sankari (the queen of scenes)!! 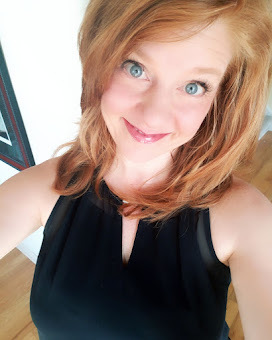 It is such a neat concept and one that I'm sure you'll love as much as I do! For my card, I've used the NEW Build a Scene: Rolling Hills, Build a Scene: Sunshine and Build a Scene: Swirly Clouds! I die cut the hills using two different colors of cardstock. I used two colors of cardstock for the sun as well. It's so simple to just run the dies and cardstock through your diecutting machine and then just piece the parts together to create your scene! Simple, huh? 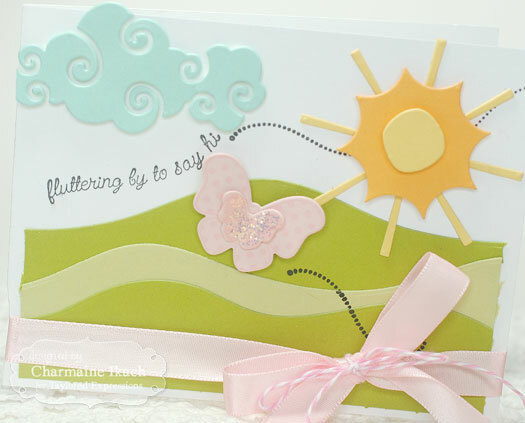 I paired the Build a Scene Dies up with the NEW Butterfly Parade which is an adorable full size stamp set concept provided by Wanda that coordinates with the Butterfly in the Sky die set. Don't they coordinate well together? My second project for today uses the NEW Say What? set. Say What? is a mini set that coordinates with Say What Conversation Bubbles die set. For my card, I kept it simple and used just this set and the coordinating dies. You can use this set with other sets such as any of the Mokas to add a cute element to your card or keep it clean and simple like I did. It works well both ways! 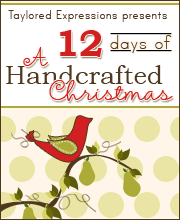 You can see more projects using new products that we're introducing today by visiting the rest of the Baker's Dozen!! Thanks for stopping by and I hope to see you back here tomorrow for more!! These products will be available for purchase this Thursday, August 8th at 8am Pacific!! Super cute stuff! I love that you made the clouds in blue! And the bubbles card is so simple and FUN!! 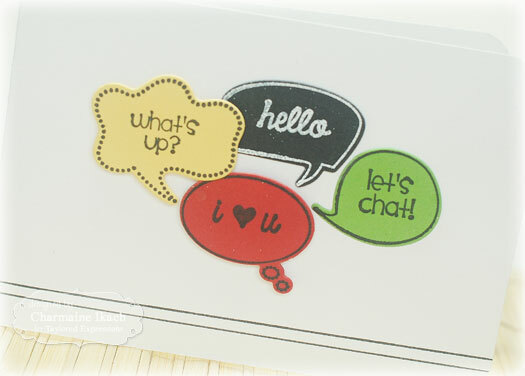 I just love your cute little scene, Charmaine and the design with the group of conversation bubbles is adorable....both cards are super fun and fabulous!!! These are gorgeous Charmaine! You're build a scene card is so soft and pretty and I love the layout of your conversation bubbles card! Wonderful, Charmaine! Love the sweet scene and your conversation bubbles are just darling! Super sweet card, Charmaine, love how you layered the rolling hills and the colors are so pretty!